We are proud to work at some of the UK’s most prestigious venues. But, we’re just as comfortable bringing the party to your office, field or home. 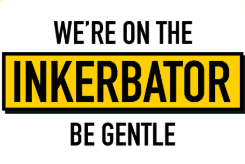 Go on, challenge us! We’re yet to find a location we couldn’t cater in. 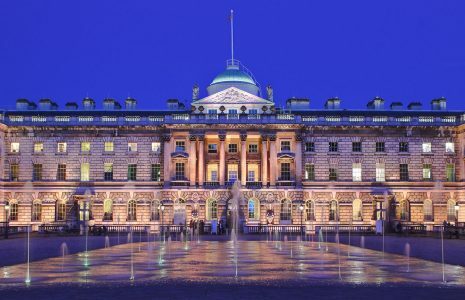 Overlooking the Thames, Somerset House is one of London's most sought after venues. Its variety of indoor and outdoor event spaces make it the ideal spot for parties, conferences and exhibitions, all year round. The venue harks back to a neoclassical era, originally having been the site of a Tudor Palace and it still maintains this majesty today. 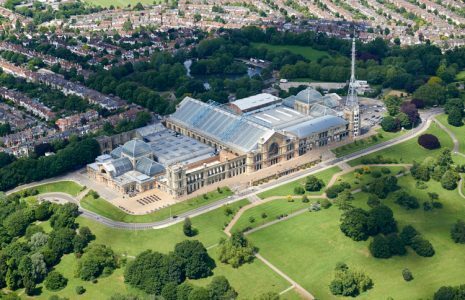 Alexandra Palace is the ultimate London venue. With nine flexible pillar-free interlinking spaces, hosting events of 60 to 10,000, and an extensive outdoor space with the best panoramic views on the city it's a perfect backdrop for any event. 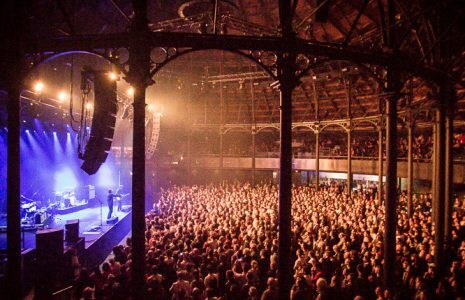 The Printworks is making big waves as one of London's most exciting and versatile venues in London right now. 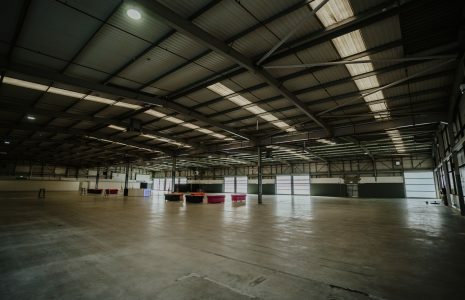 With a 15 acre site and 6 event spaces this mega space adapts to fulfil your most out there ideas - from small to very large capacities. 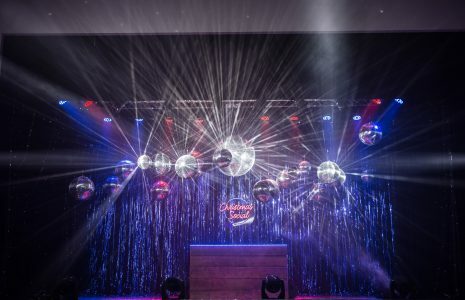 Whether you are planning a drinks reception, launch party, awards ceremony or conference, the Roundhouse is the perfect place to create the ultimate event experience. 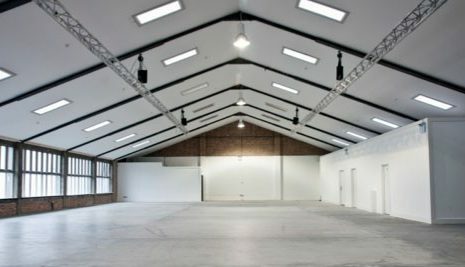 An impressive blank canvas (1300m²), the iconic Main Space is available to hire for a variety of events. The Circle Balcony frames the Main Space and delivers a breathtaking vista of the space below. 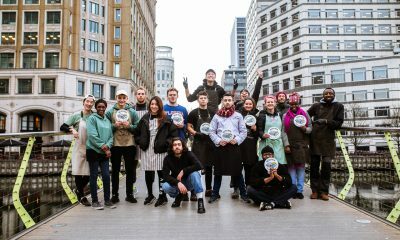 KIN London bring you the Christmas party you and your teammates actually want to go to! 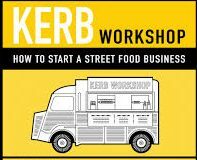 You can expect street food by KERB, paired with artfully devised cocktails and proper craft beer, resident DJs and party entertainment - making Christmas Social the Christmas party you've always hoped for. Contact christmassocial@kinlondon.co.uk. What we love about Blank Canvas is that you can build your whole venue from scratch. Now we're on their supplier list, you'll be able to hand craft your event space palate to palette; from lighting to linguine and decor to dessert. This Grade II listed building is the perfect event venue for those who like to really let their hair down. 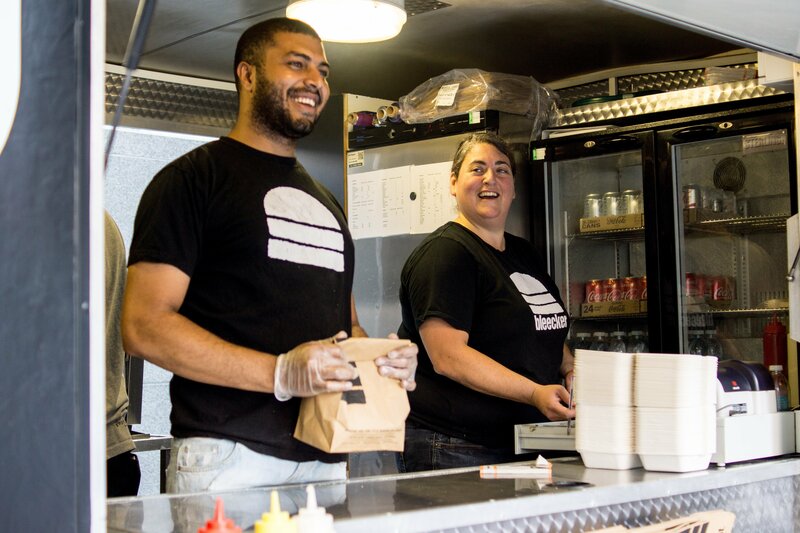 The fully sound proofed venue will allow you to party, unhindered, until 2am - with even a potential licence extension and KERB on hand to supply you with your midnight snacks. Kachette is an unusual, low ceilinged railway arch, situated in what was the ticket hall of the former Shoreditch Station, under the Old Street bridge. 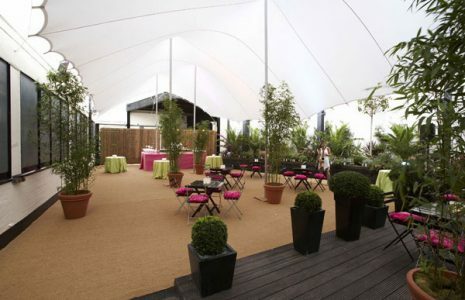 The venue can be hired for one or two room events, catering for up to 330 guests. 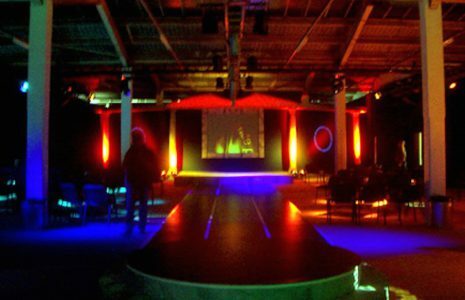 Oval Space is a multi-purpose venue with over 5000 square feet of unobstructed statement space. This is a one-off location that comes with the option of a fantastic terrace and which looks out over the gob-smacking (decommissioned) Bethnal Green gasholders. 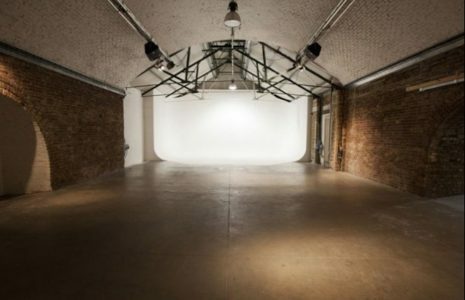 This renovated factory space, surrounded by traditional cobbled streets, is home to three contemporary studios, able to bend and flex to any event needs and desires. 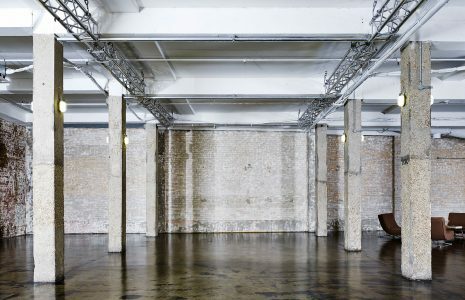 See your event vision come to life with Old Truman Brewery’s blank slate as your starting point. From product launches to parties, exhibitions to conferences, this adaptable venue gives the freedom to create something special. 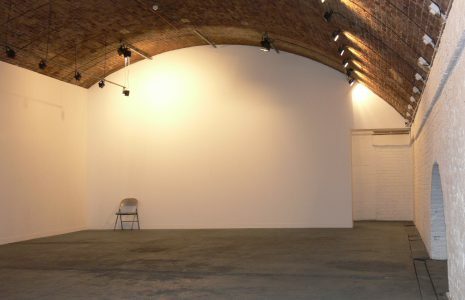 Shoreditch Studios is comprised of four event spaces, ranging from 376-2000 square feet. 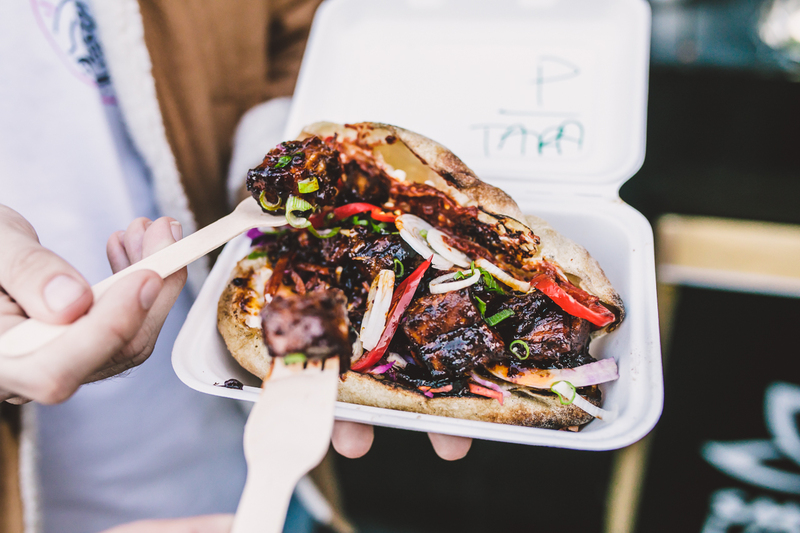 Open plan, relaxed and exposed brickwork, Shoreditch Studios + street food is a match made in heaven. 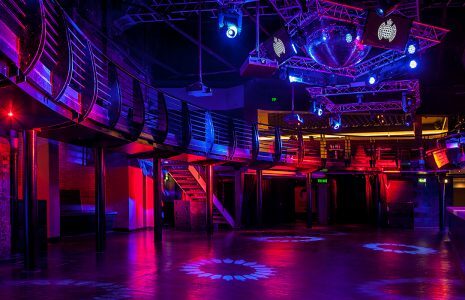 This world famous nightclub has evolved into a pioneering corporate events space with endless possibilities. 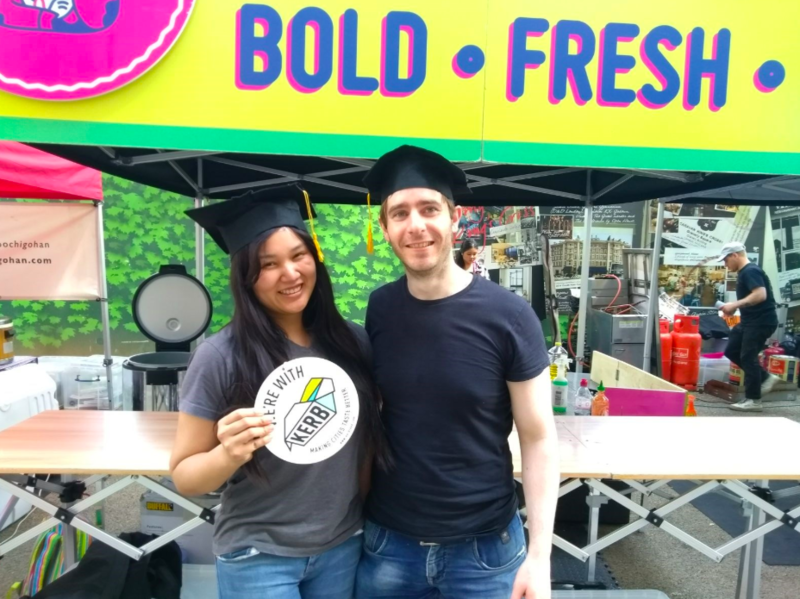 The venue offers 6 different spaces, including a heated outdoor courtyard perfect for a line-up of KERB street food traders. The Worx is a stylish and contemporary venue which has a relaxed atmosphere. There are nine neutral and open plan spaces leading off from a large central courtyard which makes it perfect for conferences, events and parties. This quiet oasis located in west London offers a picturesque setting which gives guests an experience they will always remember - from weddings and family fun days to receptions and summer parties. 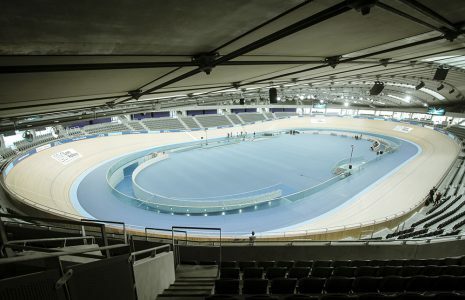 Lee Valley VeloPark is one of London’s most inspirational event spaces. 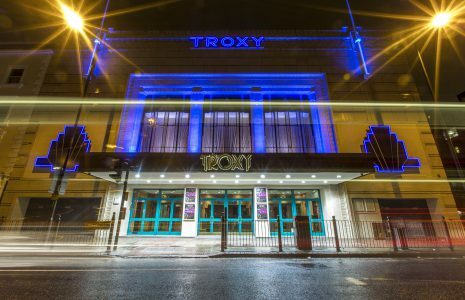 The iconic London 2012 venue can be hired for exhibitions, conferences and unique events. It is actually breathtaking. 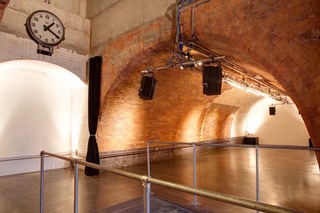 Village Underground is an internationally recognised venue for creativity and culture in East London. 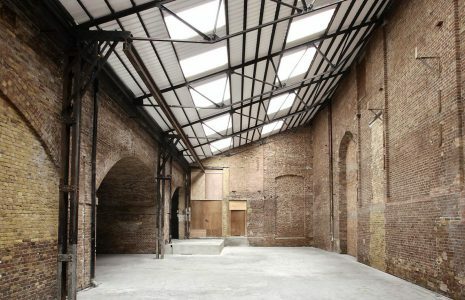 Housed in a wonderful converted Victorian viaduct, ​it plays ​host​ to a compelling array of multi-faceted corporate and artistic events. The Natural History Museum can proudly declare itself one of London's oldest and most spectacular venues. There are eight event spaces, each one equal in grandeur. 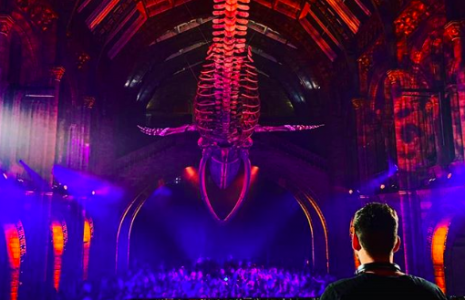 Taking a step back into history, guests can gaze on Romanesque architecture whilst at the same time experiencing surreal pieces like the skeleton of a blue whale suspended from the ceiling in Hintze Hall, or have dinner surrounded by fossils in Fossil Way. 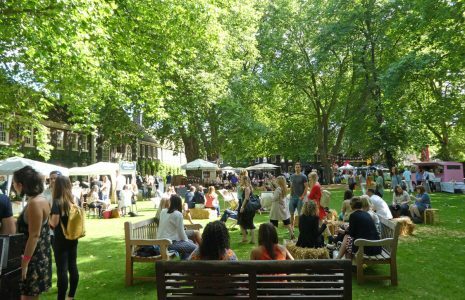 Brand new to the London events market, Shoreditch Gardens sita on the front lawns of the Geffrye Museum, in the heart of Shoreditch. A purpose built Clearspan events marquee will be erected for June and July, offering clients everything they will need for their corporate summer party. Shaded by impressive London Plane trees and set against the backdrop of Grade I listed Almshouses, this is a truly one-off venue to impress your guests at. 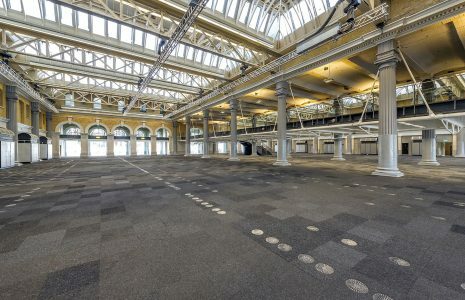 Once a former Victorian fish market, now restyled as an elegant hospitality complex, Old Billingsgate can adapt to anything - from trade shows to conferences to parties. 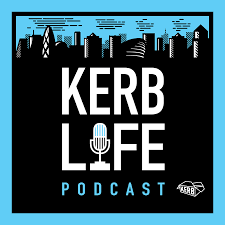 The venue benefits from being in central London with Bank tube station just around the corner, Monument a second away and London Bridge a stone's throw. 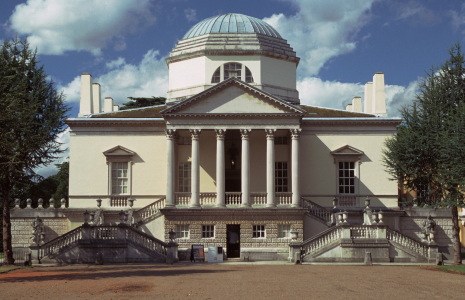 Royal Museums Greenwich offer five unique venues located in the UNESCO World Heritage site of Maritime Greenwich, including Cutty Sark, the National Maritime Museum, the Queen’s House, the Peter Harrison Planetarium and the Royal Observatory. 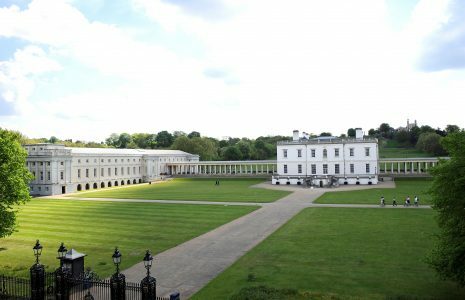 This historic collection showcases pioneering architecture, British art and tales of exploration and is a perfect setting for summer parties, award ceremonies and conferences. Set in the heart of Canada Water, Dock 10 is a standalone, multi-use venue. Positioned by the water’s edge, this versatile space is ideal to create your wildest event vision. 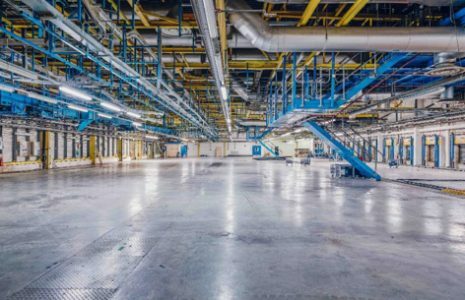 With high ceilings and loads of natural daylight, the industrial space is a gift for brand activations, car launches, conferences, award dinners, experiential and team building events across its vast 34,100 sq. ft reach. 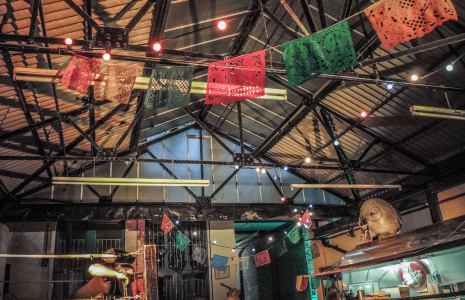 Situated in central East London, the original exposed brick walls and arched ceilings make for the perfect space for intimate and relaxed events. 38 Grosvenor has recently joined the list of historic venues found in London. With an air of elegance and a prestigious past, it is situated in one of London's most desirable areas with excellent transport links surrounding it. 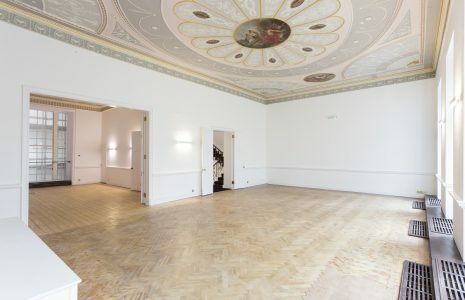 The decor harks back to 18th century decorative interiors with classically proportioned Georgian rooms and which inspires a range of different events from product launches, to conferences and private parties.